After the make-up is removed, your hair is let down, the dress or tuxedo is packed away and even the memories have started to fade … What is left of your magical day? (Well, besides your amazing marriage obv.) – Your photos! 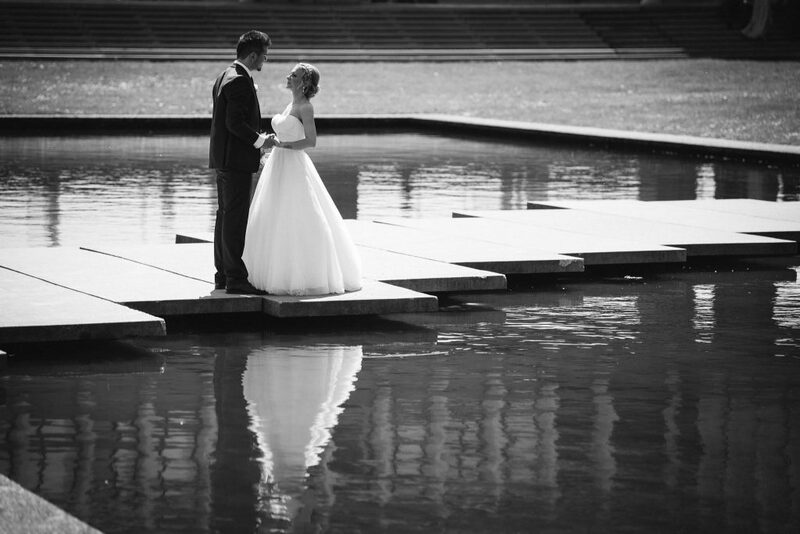 It’s very important to find the right Wedding Photographer that fits your style and makes you feel comfortable. Have you thought about where you’d like to go? You know what they say …location, location, location! 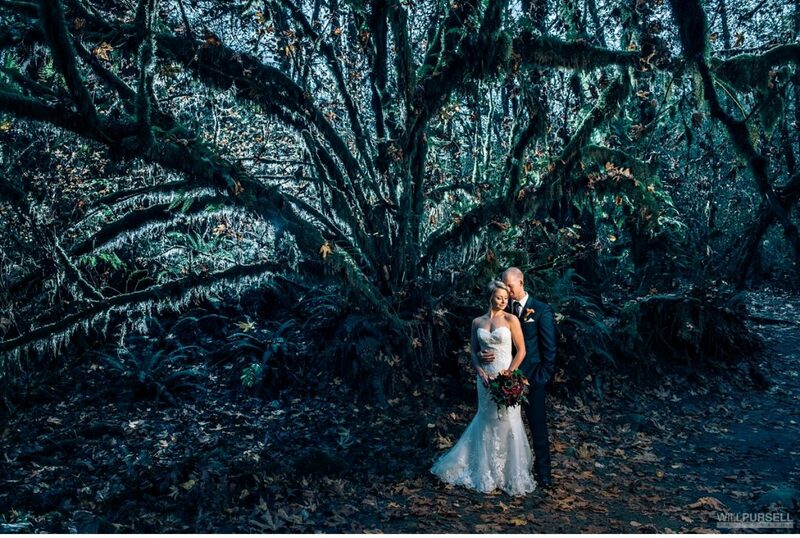 If you think you have to travel into Vancouver for great photography locations – then I’m happy to tell you, you’re wrong. We’re going to share some of our fave spots by looking through the lens of a few local photogs that give us all the feels on our social media feed. Mother nature creates the best backdrops and Will Pursell knows how to capture it. 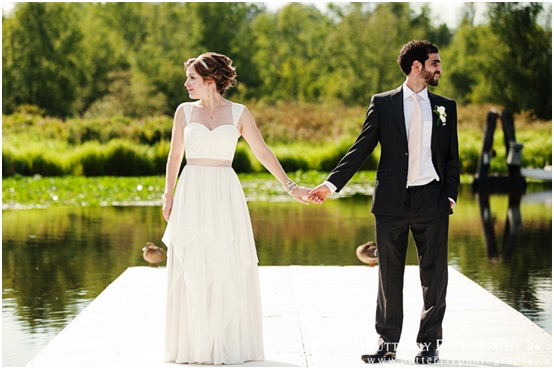 We love that there is so much life and colour in this photo and yet you are so drawn to the couple in it. Edward Lai has a great eye for contrast and composition. Yes, we included Deer Lake in both the forest & lake categories … all the more reason to use this location! 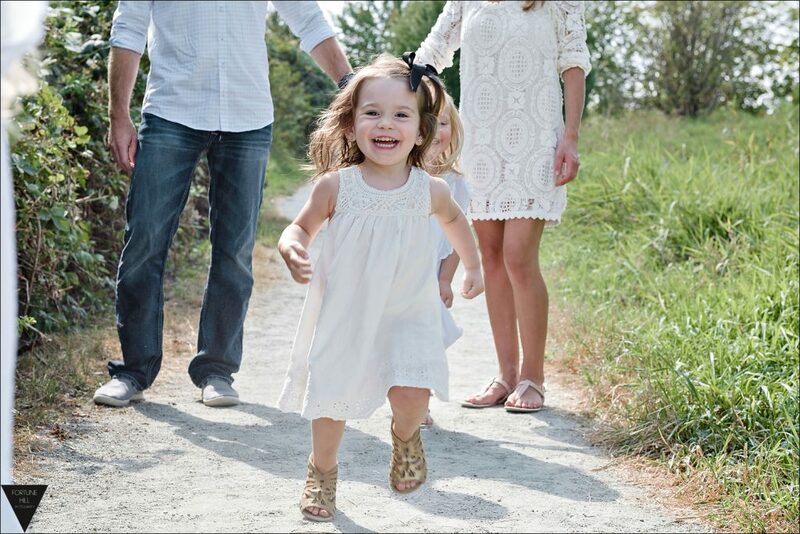 Check out the rest of the photos from this session by D’Soleil Photography – they are all perfect. 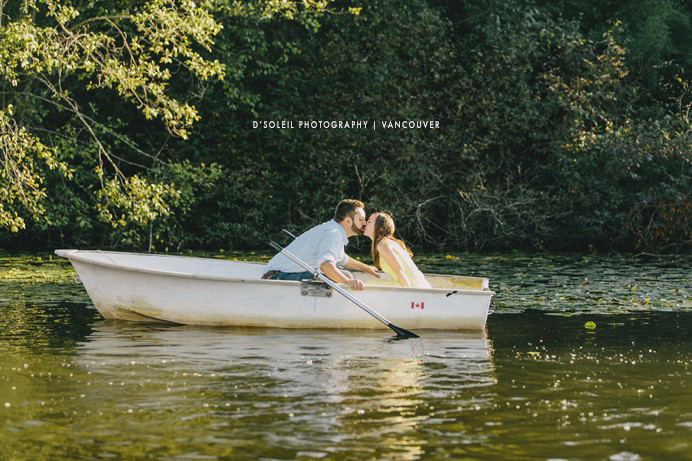 Burnaby Lake is only 10 minutes away and it is a great spot for a lake shot! Mikaela Ruth shows us the beauty of this locale and how a simple, organic look can be so charming. I love this shot from Butterfly Photography at Burnaby Lake – The symmetry and the colours are so beautiful. 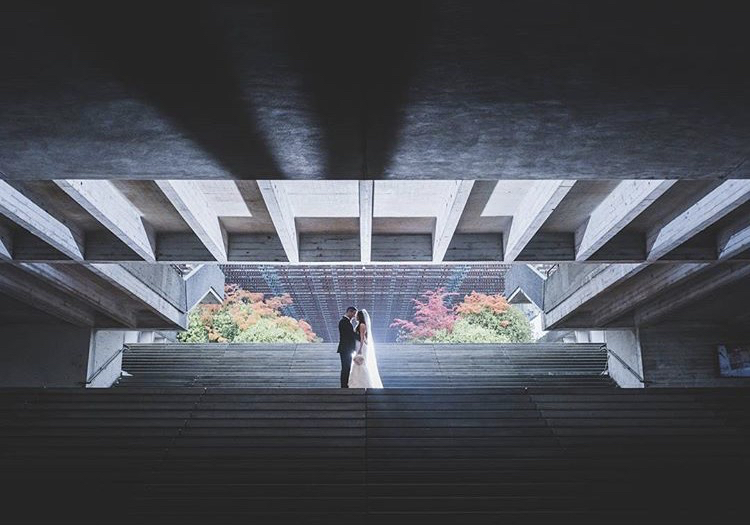 The clean lines and sprawling architecture provide a stunning juxtaposition for the softness of a blushing bride. This park is large and lush and magical with plenty of landscapes to work with. 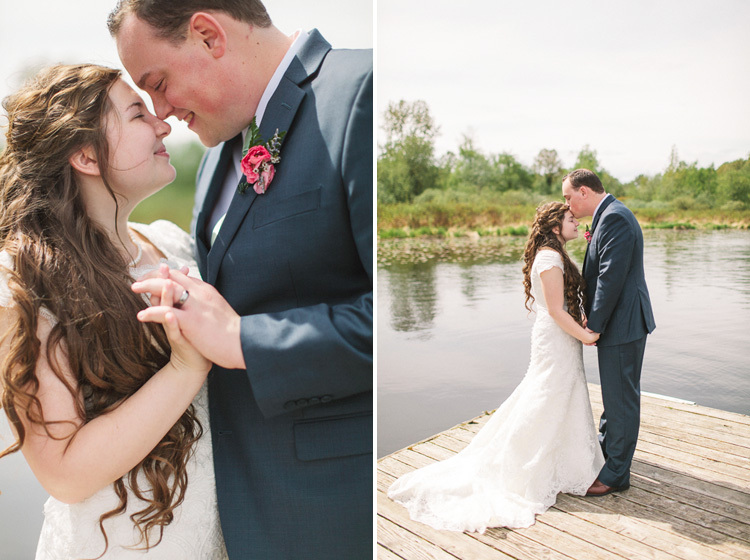 As shown by these shots from D’Soleil Photography and Fortune Hill Photography. Share your favourite shot spots with us – Send us a message on social if we missed a good one. We’ll update this list as more submissions come in! Visit our hotel website for information on package deals, live music + delicious eats. Posted in Wedding tips on June 12, 2017.